You are leading a systems change initiative and quite often you find it challenging, isolating, risky and hard. You are looking for support. You would love to find someone who gets it immediately, so you don’t have to spend hours explaining what your work looks like. Someone to share your most sensitive challenges with, to help you unravel your unformed thoughts without judgment and to help you make decisions about what’s next. Someone who can teach you about systems practice and can bring in the right framework at the right time, to clarify, rather than overwhelm. We coach as a team: Coaching is facilitated by both Tatiana and Rachel drawing on our experience, we work together to give you a powerful and efficient use of our time together. Our coaching is flexible and adaptable.We meet with you to identify needs and together, to determine how best to approach frequency and timing of coaching. Clients typically work with us on a monthly basis or use us an a kind of emergency backup team, for moments when their work becomes truly overwhelming. Support for what kind of challenges? Navigating relationships, power and moving forward. We offer a safe, confidential space to be in the messiness of everything and support to help you find your next steps. Strategy development for systems change. Help you set out processes for emergent strategy, learning and adapting. Systems leadership capacity building. 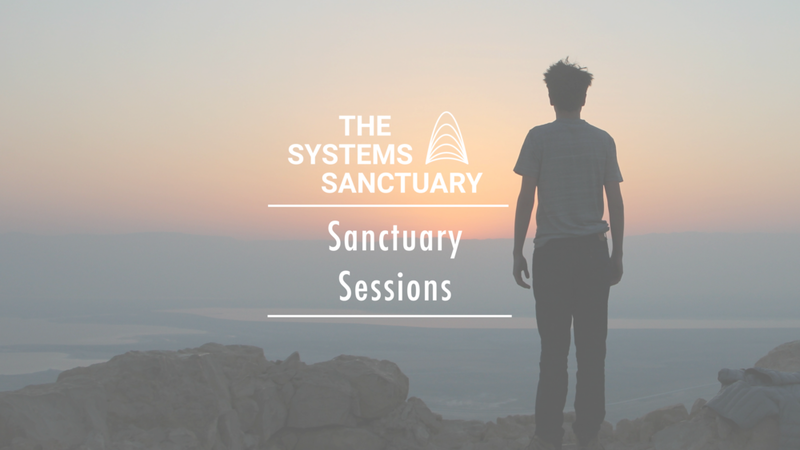 Equip you with practical tools and practice training you require to strengthen your systems leadership. Internal reflection/ learning processes. Help you integrate reflective practice and to develop systems for learning and sense making in your work and across your teams. Leading in transition: Support through vulnerabilities and insecurities that personal and professional transitions bring. You can read some of our insights on on systems leadership in our publication below, “We See You”. Working with us always feels open, honest and compassionate. We pride ourselves on our ability to listen deeply, to empower leaders to find solutions from their own experience, and on turning these insights clear strategy. “One of the best things was the tone set by Rachel and Tatiana. Open, honest, compassionate. Very helpful given the difficulties people have working in this space.